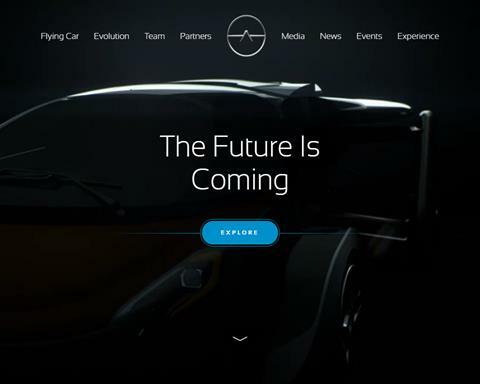 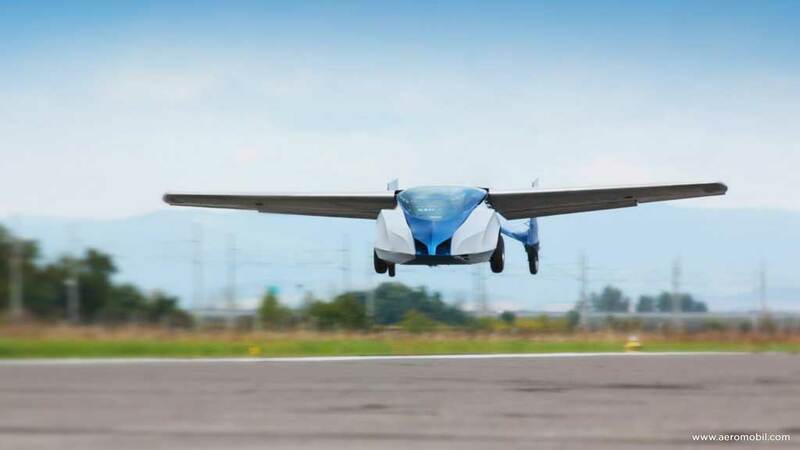 Aeromobil is a “flying car” that perfectly makes use of existing infrastructure created for automobiles and planes, and opens doors to real door-to-door travel. 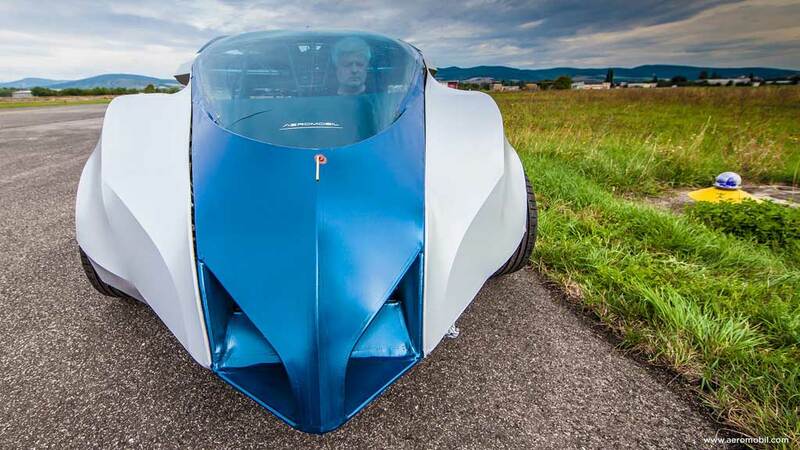 In terms of automobile configuration, it fits to a standard parking space, its engine enables it to tank at any gas station, it is fully accustomed to road traffic and as a plane it could both take off and land at any airport in the world. 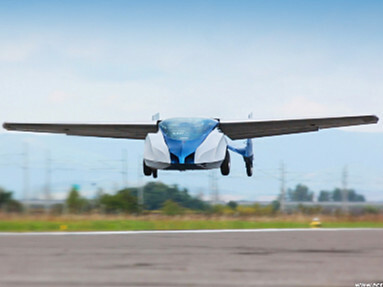 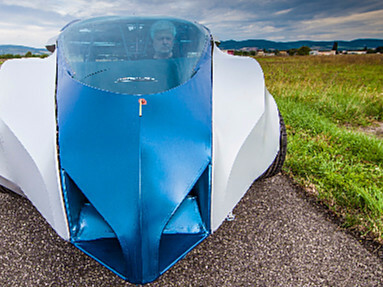 With its ambition to become a real “flying car”, the current version – Aeromobil 2.5 is a prototype of the third generation. 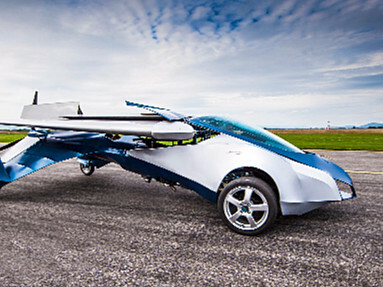 Aeromobil 3 is stylish, comfortable for both the driver and passenger, and exceptionally combines the performance of a sports car with qualities of an „ultralight“. 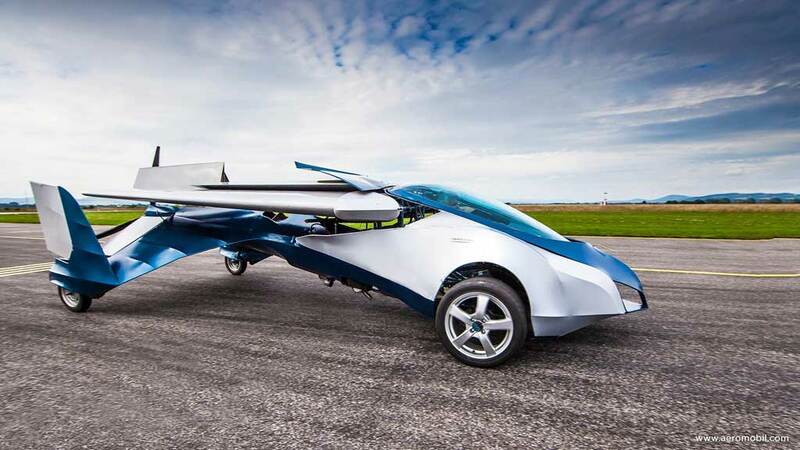 Editors note: Out of all flying cars we have seen today, the Aeromobil 2.5 this is the best looking one!